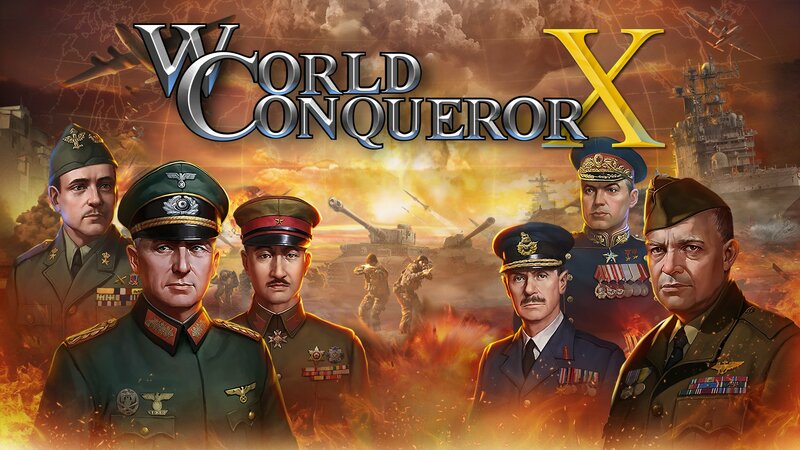 After a couple of entries on Nintendo 3DS, the “Conqueror” series makes its comeback with World Conqueror X on Nintendo Switch. After announcing it a few days ago, Circle Ent. revealed today that it would be released pretty soon in Europe and North America: on March 8th! It will even be possible to pre-purchase it on the Nintendo eShop starting March 1st, for $9.99 / 9.99€ / £8.99 + 10% off discount. 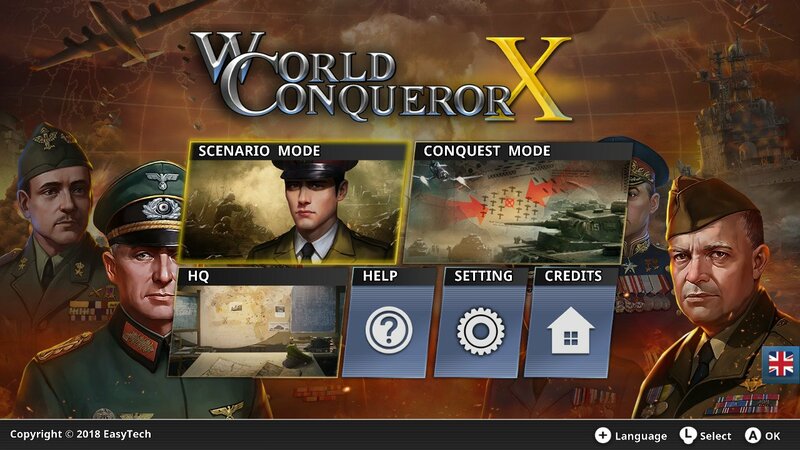 World Conqueror X is once again set in World War II, and is said to have a “strong focus” on History. There’s multiple campaigns and dozens of battles for you to tackle, with a diverse range of troops and military units to manage. 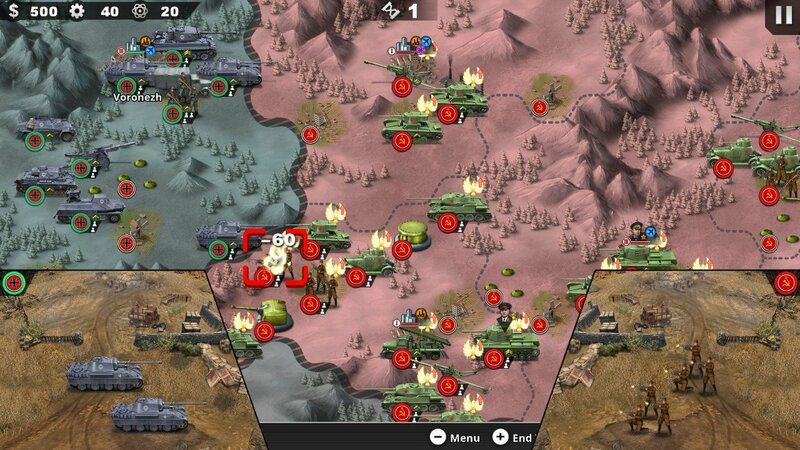 You also need utilise resources such as air defenses. Naturally, battles are turn-based, and to add some spice to them, you need to be mindful of battlefield environments and cities. Said battles can take place on the ground, at sea, and in the air, and nothing short of a solid strategy will allow you to claim victory. There’s a lot of things to do in order to win the war: leveling up your HQ, capturing enemy strongholds, strengthening your cities, building landmarks, and more. 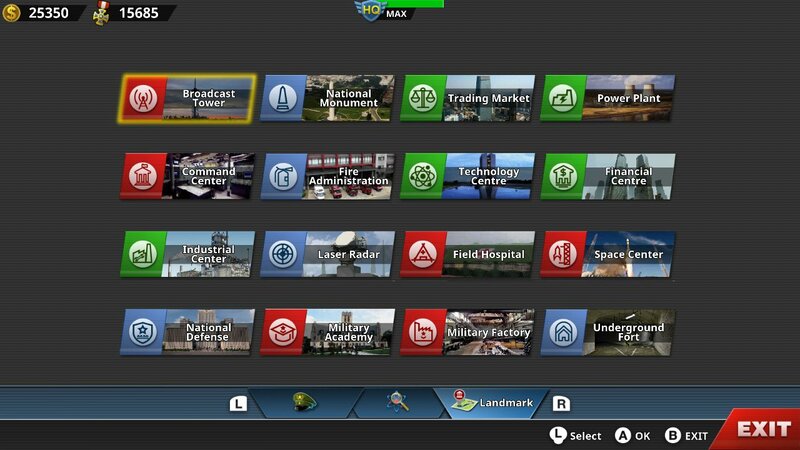 You can also gain access to powerful Generals, which are based upon historical figures. Conquest Mode: you start by choosing a starting point (either 1939 or 1943), a country (there’s 20 of them), and then you proceed to seek strategic and military dominance over other countries. The game has been designed for the Nintendo Switch, offering both “traditional” controls (with buttons) and touch screen support for handheld mode. World Conqueror X (Switch) comes out on March 8th in Europe and North America. The Upcoming Games page has been updated!